At Dempsey Construction, safety is always at the forefront of each project. Providing a safe work environment for all involved—our team and the general public—is the most important factor at every job site. To ensure this, our superintendents undergo an OSHA 10-Hour and 30-Hour Safety Training Certification Program. 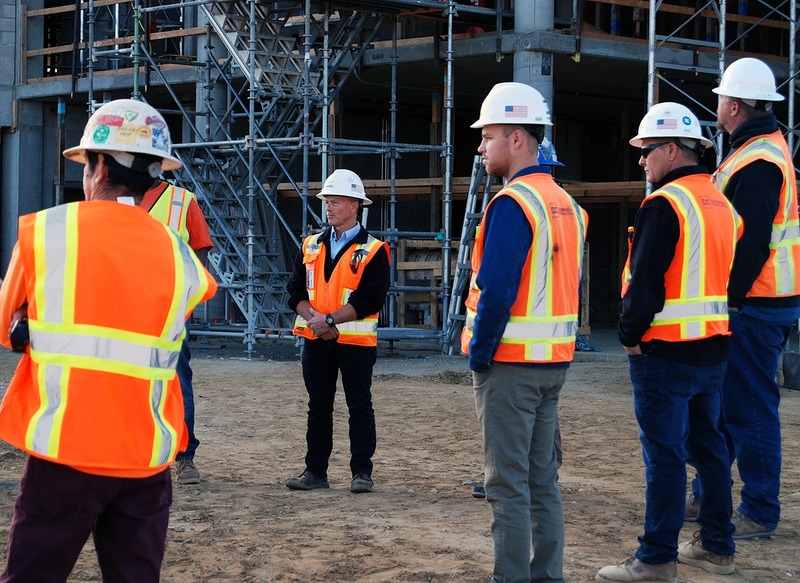 Additionally, our company’s Safety Manager regularly visits all project sites as well as coordinates monthly safety training for team members. Informed project planning and clear communication are key to maintaining safety. To ensure these aspects are being met, our superintendents complete daily work activity reports and hold weekly subcontractor safety meetings. Prioritizing safety through every step, from the initial planning processes to the final product, is how Dempsey Construction is able to provide genuine builders who create buildings of integrity. To learn more about our team and projects, visit dempseyconstruction.com.